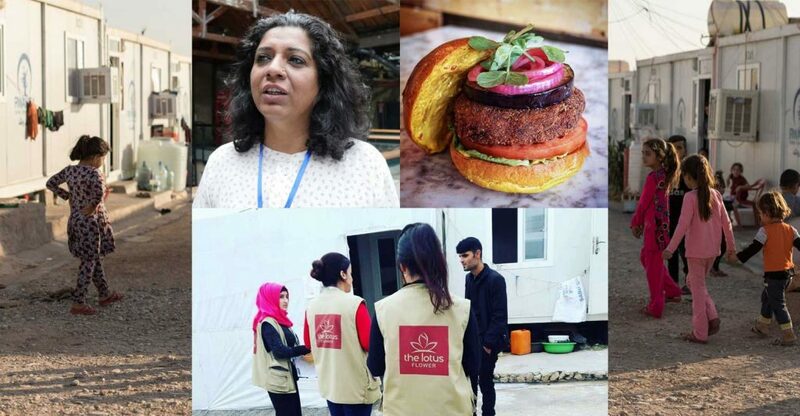 Award-winning restaurateur Asma Khan creates the Lotus Burger where £1 from the sale of each burger will be donated to support The Lotus Flower. 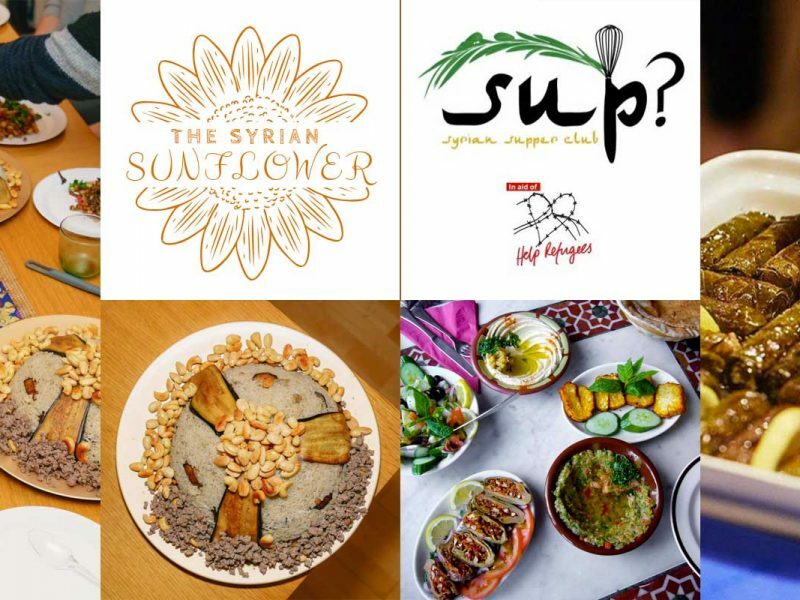 Women’s rights activist and restaurateur Asma Khan is helping to raise funds to establish new cafés for female ISIS survivors. Collaborating with charity group The Lotus Flower, which is behind the set up of women and girl centres at camps in Kurdistan, northern Iraq, Asma is hoping to help raise £30,000. Many of the girls and women in the camps have been through horrific days… . The all-female cafes will be a nurturing and safe space where women can break bread together and build alliances. 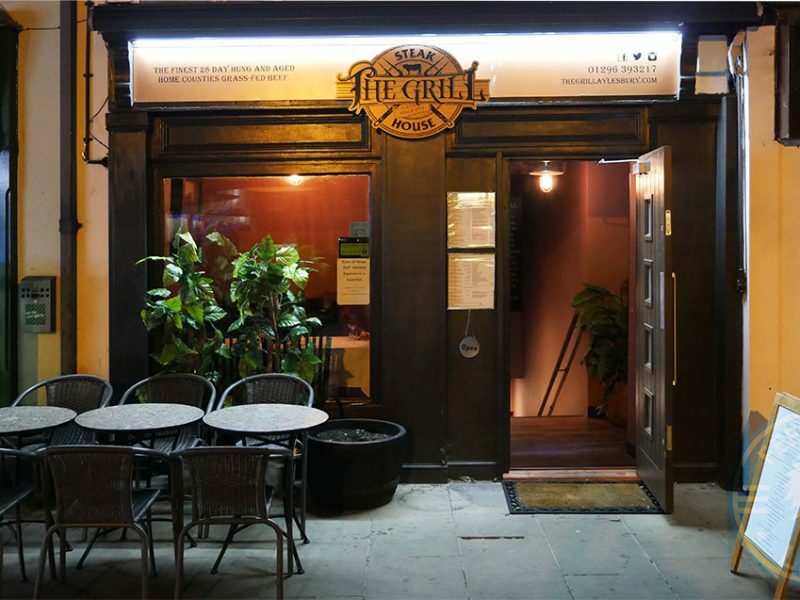 And similar to her award-winning London restaurant Darjeeling Express, these camp cafés will also be managed and operated by an all-female team. Asma has also created a special edition Lotus Burger, made up of a “Bengali Chop” vegetable patty and available at branches of Hache Burgers (Ed. 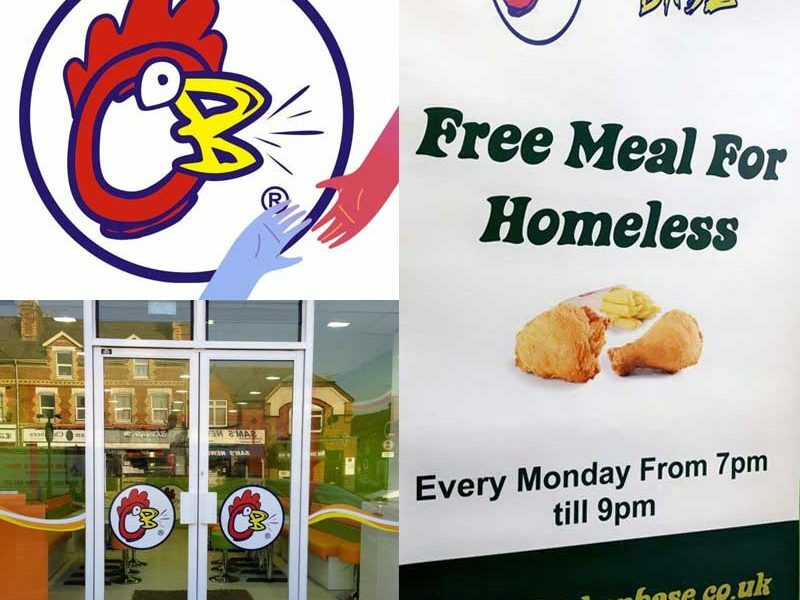 – Halal is not catered for) across London, where £1 from the sale of each burger will be donated to support the project. To make your donations, visit the online donation page My Donate at: mydonate.bt.com/thelotusflowercafe.